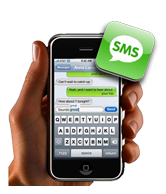 Our pricing for Bulk SMS Text Messaging is extremely competitive. 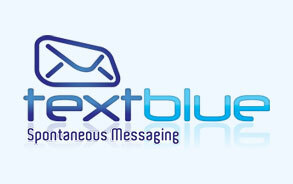 We are able to offer one of the lowest prices in the industry from just 3.8 pence per text. 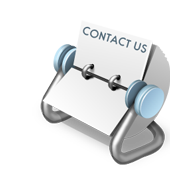 Accounts are free to open with no on going contract commitments or hidden costs. We will even give you 10 free texts when you register your account. 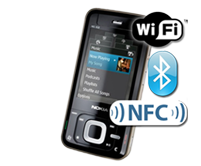 Unused texts don’t expire so you can use them any time. If you are an International Customer and would like to see our International Pricing, please click here. 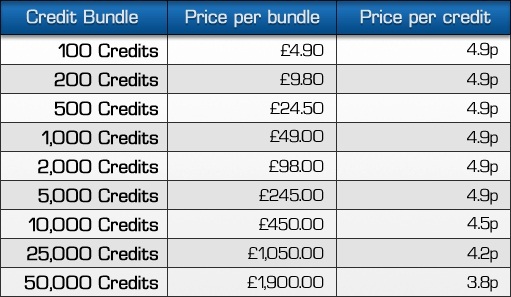 Our Short Code pricing is also very competitive, at just £25 per month per keyword, on our U.K. Short Codes (60777 and 66777) or our Republic of Ireland Short Code (51777) with no set-up cost and includes the full management system to send and receive texts and manage your customer's details. 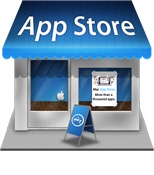 In fact it has more features than most other short code platforms. There is no setup fee and the only cost is the small monthly fee for your Keyword(s) on the Short Code. You are also charged for your SMS messages that you send and the auto replies that you configure which is our standard Bulk SMS message rate. There is a short contract period of only 3 months. Unused texts are rolled over to the following month. If you can't find a package that suits you please call our sales team on 0800 633 8485 to discuss alternatives.